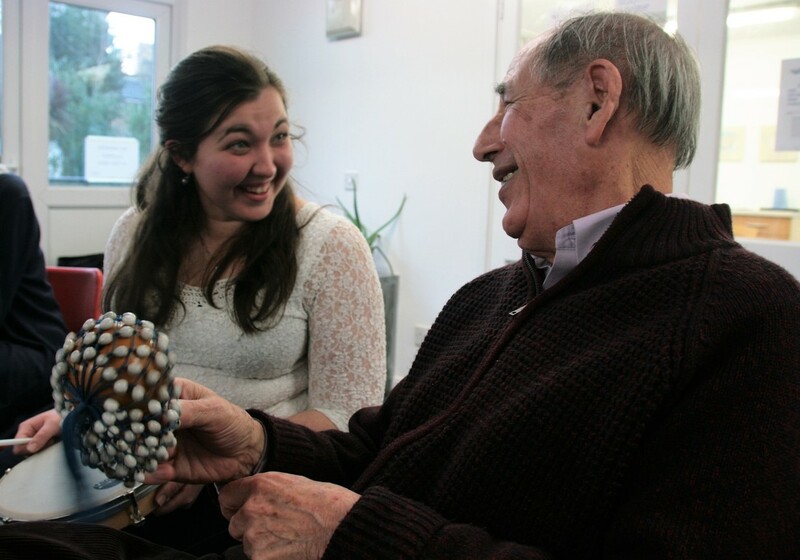 Music for Thought was developed with the Westminster Memory Service and has run in partnership with the Royal Academy of Music and the Wigmore Hall's Music for Life project since 2011. Each six-week project is led by professional musicians alongside students from the Royal Academy's Open Academy programme. ​Together the group listen to the musicians perform in an intimate setting, write lyrics and compose music together and learn songs related to the theme. The group also attends a concert together as part of the project and participants receive a CD of all the music made marking the legacy of the group's time together. "We felt very lucky to have been involved. The team has generated an atmosphere that made us look forward to coming back every week"